Pokémon Go is a new game that unites traditional gaming with augmented reality and it’s adventurous. 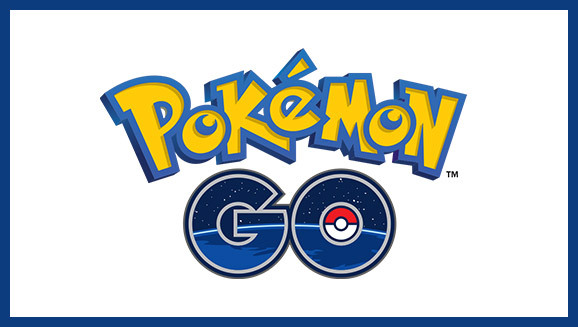 It requires players to go outside their homes to locate Pokémon characters and its unique approach has attracted mass users in just a few weeks. Encouraging children to move around outside can be good for their health, however, as a parent we must consider our children’s safety while they play Pokémon Go and ensure that they know the following ten tips. Be careful about surroundings while going out to track Pokémon across busy roads where you must not be distracted by your phone. Check your phone’s battery. Pokemon Go consumes battery very quickly. Make sure you have enough charge left to make an urgent call. For more parental advise, please feel free to contact us. 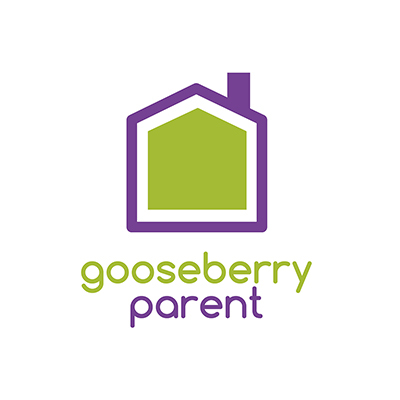 Gooseberry Planet has made its way to The EducationInvestor Awards 2016 Finalists under the category of New Kid Award. 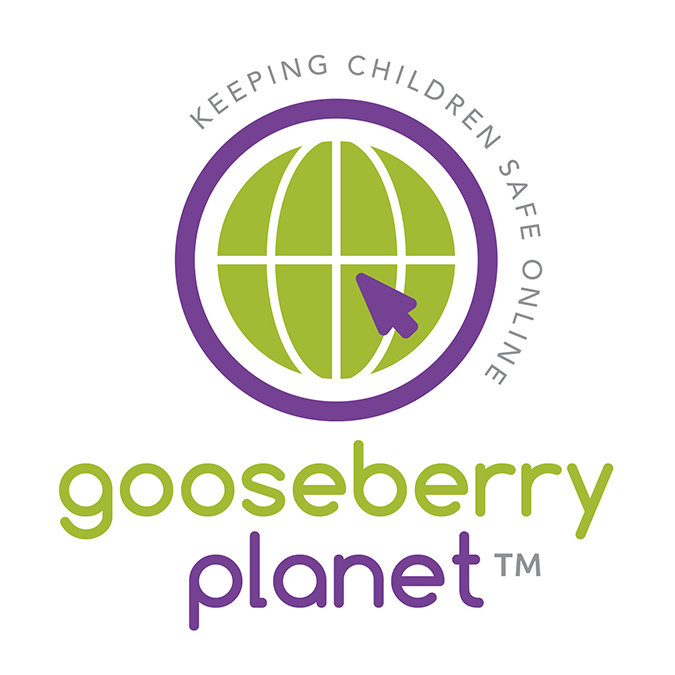 You are welcome to support Gooseberry contributing in education for children safety and to prevent online dangers. The EducationInvestor Awards are the most prestigious and well-attended awards ceremony in the education sector. 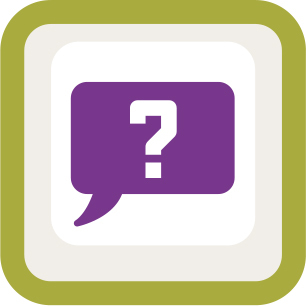 The EducationInvestor Awards promote excellence and recognise innovation in the education sector.